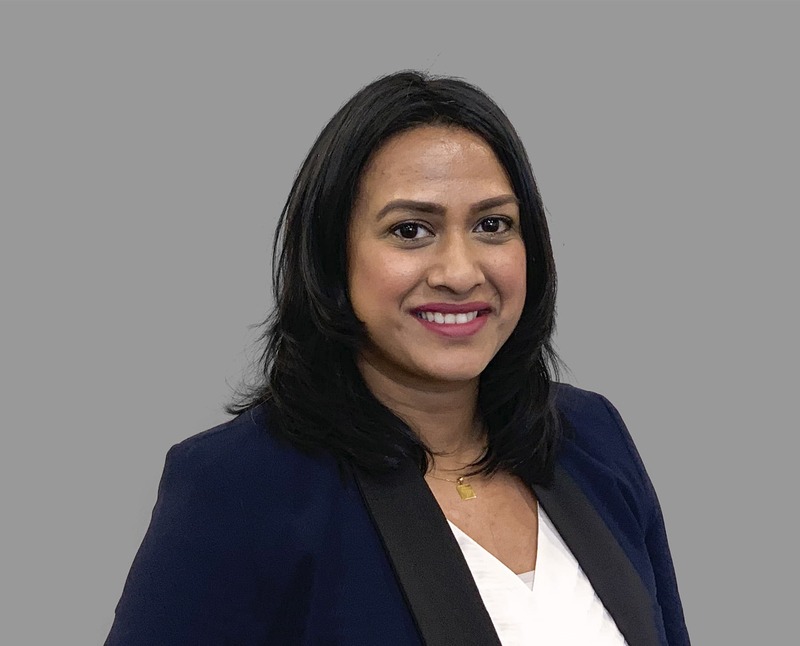 Kasthuri is a highly qualified and motivated individual who has been in the finance industry, working with one of the leading high street lenders, for nearly 12 years, since she graduated from Aston University. She has a wealth of knowledge in finance and is another one of our expert mortgage advisers with a thorough knowledge of both residential and buy-to-let mortgages. Kasthuri prides herself on delivering service to the highest standard and is dedicated to ensuring that all her clients have a smooth home buying experience. In her spare time Kasthuri enjoys travelling, socialising and is currently working on obtaining her 2nd Dan black belt in martial arts.